The power of digital marketing and SEO is astonishing and can generate some of the remarkable results for the business if utilized properly. We offer some of the best strategies for digital marketing and SEO for our clients to help them achieve them their business goals. Be it generating sales, getting conversions or increasing fan-following base, we can take care of all bringing an impressive results for the businesses/brands. We have an expertise to offer the unmatched SEO services globally. With our 100% transparency policy, we make it sure that our clients get the best and something what they are paying for. We help them keep distance from the unwanted occurrence that often happens in the web world. Using your organic rankings, we create a strong foundation for your business making it more visible and valuable worldwide. Our digital marketing experts are committed to implement strong and effective SEO & online marketing strategies in order to deliver the best possible results in natural rankings, online traffics, ROI, lead generations, sales and conversions. 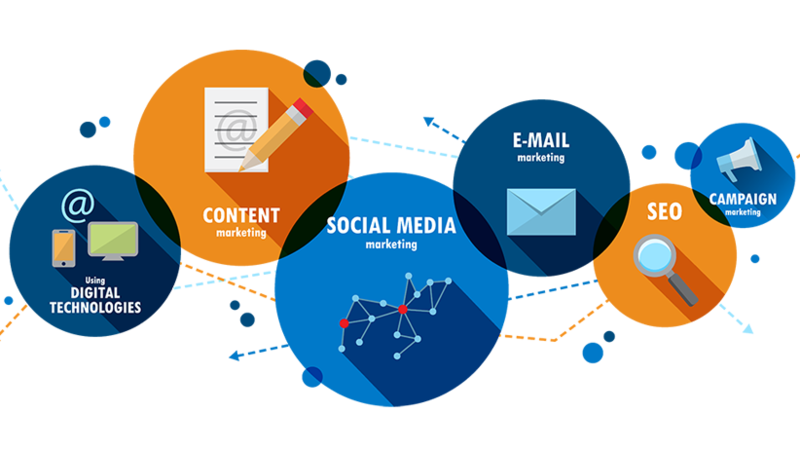 With our online marketing services, our clients can target their potential customers across all the major search engines like Google, Yahoo, Bing, etc. This helps them to fetch more audience and achieve their business goals with ease. Our custom made SEO campaigns undertake multiple methods and techniques like Google ‘Rank Brain’ to provide safety against any possible changes in future search algorithms. Our organic strategies are future proof and designed to yield long-lasting results. We at Softomagic, deliver a cost-effective and efficient digital marketing & SEO services that guarantees a remarkable success for our clients’ business and positive impact of the ROI. We also improve your online visibility across the web world through Search Engine Optimization (SEO), Social Media Optimization (SMO), Social Media Marketing (SMM) and Search Engine Marketing (SEM). We offer client-centric and result-oriented SEO & online marketing solutions in India and abroad.